Tried, Tasted & True. 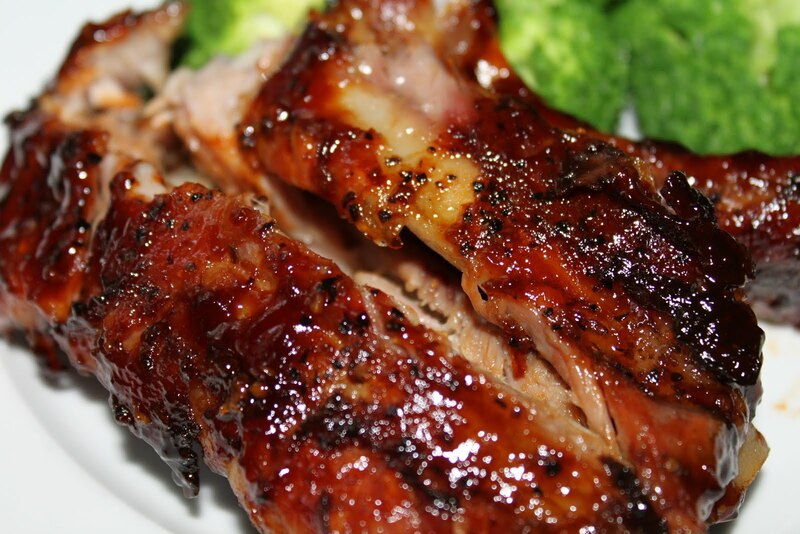 These ribs are down right delicious, tender and fall off the bone. Talk about “Slap Yo’ Momma” good. *Disclaimer* I would totally not advise that you slap yo’ momma. Unless you want to be in the hospital or for the most part, DEAD! Season your ribs with Dale’s marinade, your favorite rib rub, grill seasoning, or simply salt and pepper.